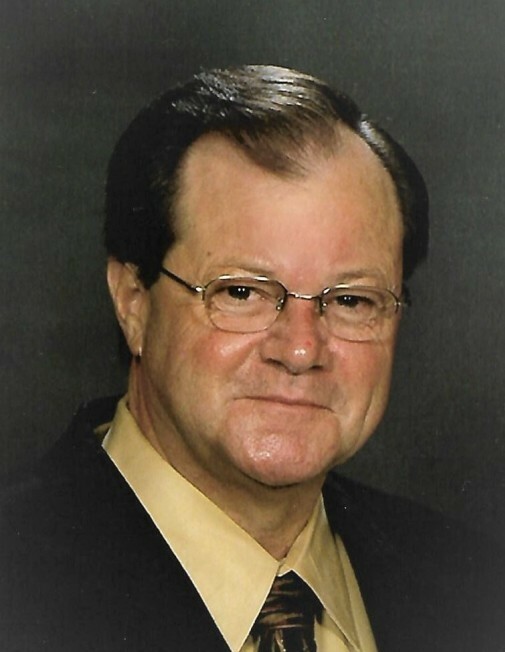 GARY WAYNE ENGELS, age 66, a resident of Kerens, Texas, passed away on February 2, 2019. Gary was born February 11, 1952, in Baton Rouge, Louisiana. He attended and graduated from Baker High School in 1970. He spent 33 years working for ExxonMobil Chemical Company. During his tenure at Exxon, he began as an Assistant Operator in Aromatics, moved to Engineering Technician in Olefins, spent many years as Operations Analyst, Sr. Engineering Technician, and Pipeline Coordinator for Basic Chemicals, and finally, Operations Integrity Coordinator for the Americas, retiring in 2007. In his spare time, Gary enjoyed motorcycle riding and expertly played the harmonica. Gary is survived by his wife, Melanie Engels of Kerens, TX; as well as five children: Chris Engels and Connie Quinn-Burns of Collinsville, OK; Jeremy and Sara Engels of Grantsville, UT; Jonathon Engels and Emma Gallagher of Dobson, NC; Justin Layne of Boerne, TX; and Katy and Robert Syzdek of Seguin, TX. Gary is also survived by his siblings: James Henry Jr. “Butch” and Sherri Engels of Baton Rouge; Cheryl and Paul Rioux of Watson; Keith and Elizabeth Engels of Baton Rouge; Michael and Jami Engels of Greenwell Springs; and Eugene Engels of Watson. Gary’s mother, Beverly Boudreaux Engels resides in Baton Rouge. Gary cherished nine grandchildren: Kaitlyn, Cooper, Reagan, Parker, Casey, Sophia, Sadie, Paige, and Zane. He is preceded in death by his father, James Henry Engels, Sr.
Visitation will be at 1:00 p.m. on Sunday, February 17, 2019, with a memorial service conducted by Minister Rusty Domingue following at 2:00 p.m. at Resthaven Gardens of Memory Chapel, 11817 Jefferson Hwy., in Baton Rouge, LA.